I do hope you’ll forgive the absence of my daily outfit photograph today! 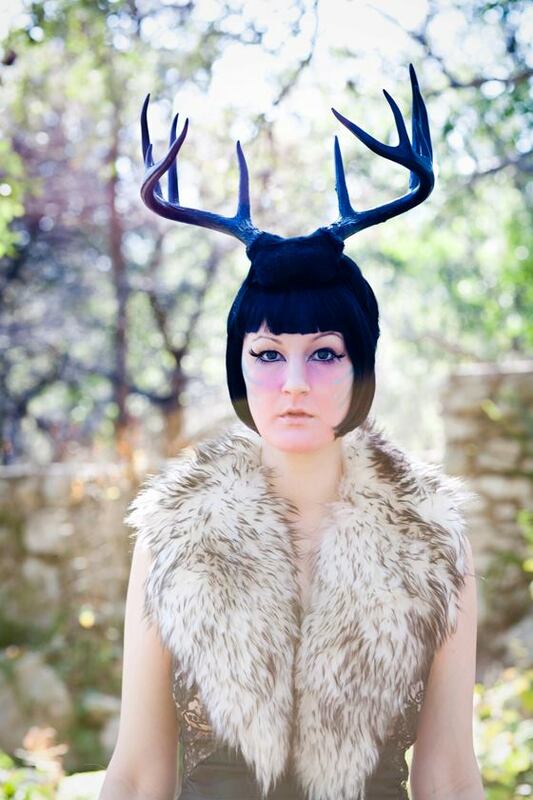 Instead of documenting my wardrobe, I met up with Alicia Vega & traipsed around a few parks in and around Austin for a very special Princess Mononoke forest spirit inspired photo shoot with faux furs and my deer antlers. 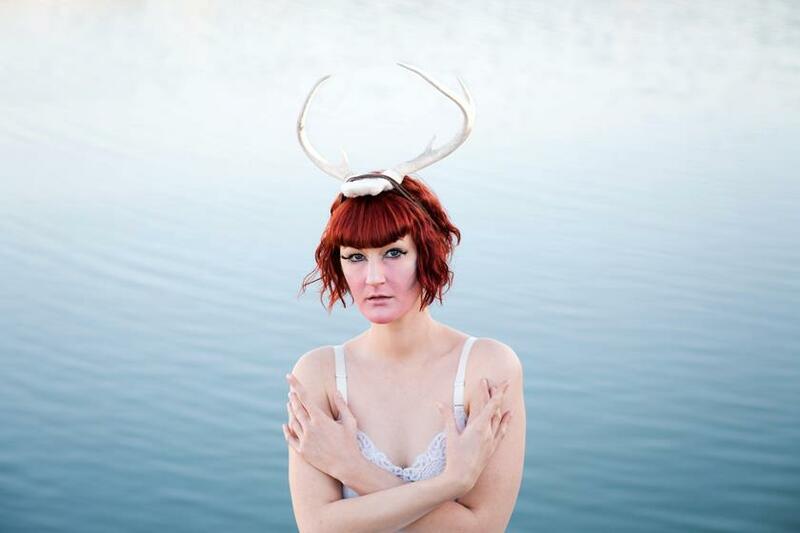 Here are two teaser shots from the shoot. More soon! 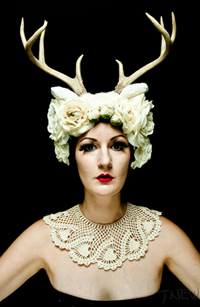 All photos (c) Alicia Vega Photography – she does portraits, head shots & band photographs in the Austin area! I love this shoot! Thank you for sharing!